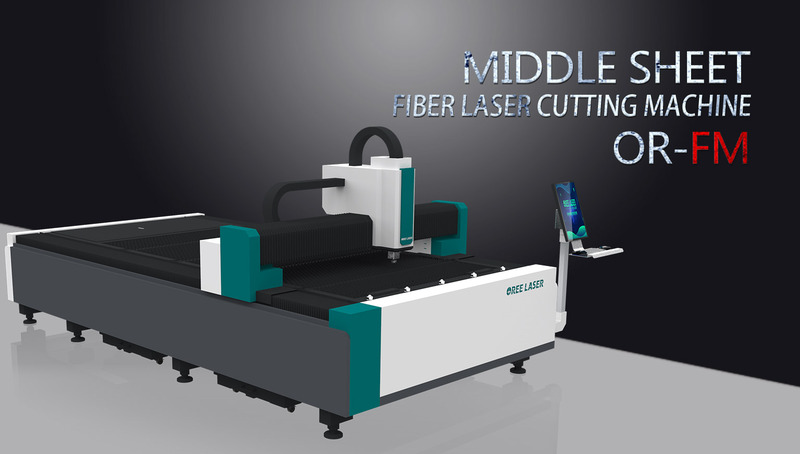 Oree Laser is a laser manufacturer that specializes in R&D and sales, we can provide a variety of laser equipment directly. 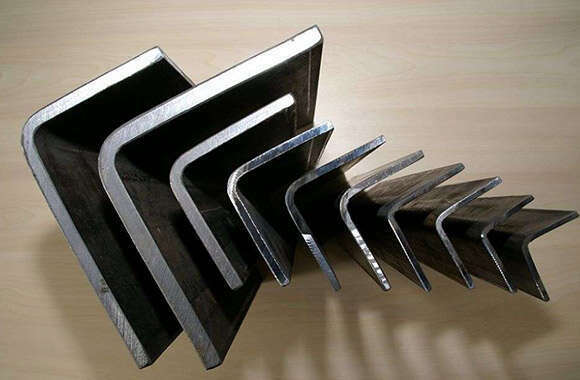 Compared with those traders, we can not only save you a lot of money, but also help customers purchase more cost-effective products. 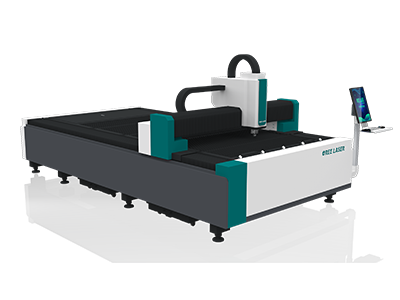 In addition, we can also provide you with free proofing if you need it, help you have a better understanding of the machine and picking the right laser equipment for yourself. 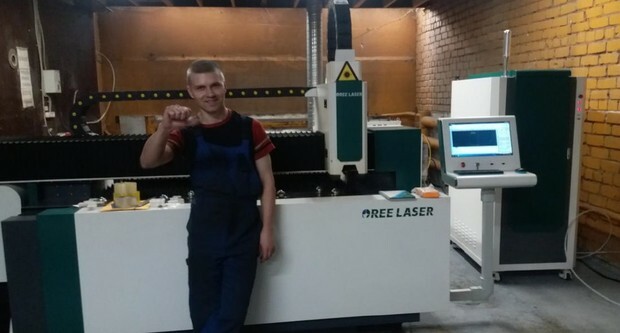 Oree Laser, under the support of the powerful OYade Group, has already won the praise from peers and consumers in laser industry. 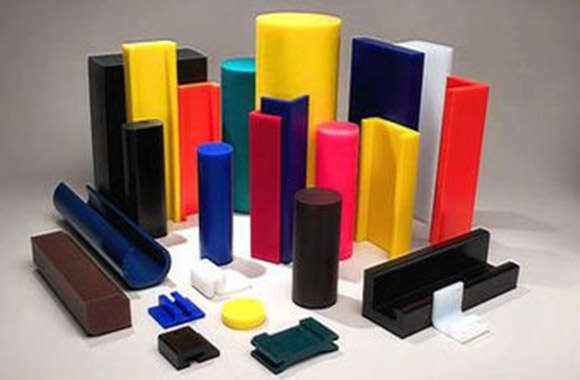 We have a professional R&D center and standardized production process. 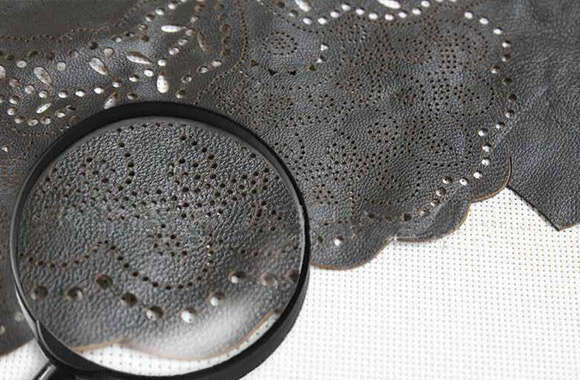 Our products are supported by international technology in order to adapt to the modern era. 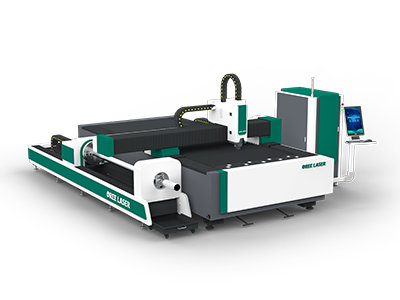 Therefore, the company's prospects are bright, so you don't have to worry about buying a machine before or after you buy it. 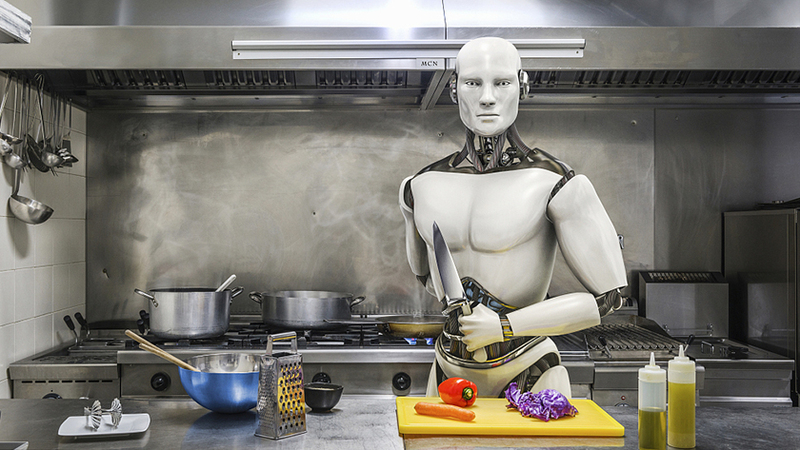 We will be always responsible for the machine you purchased. 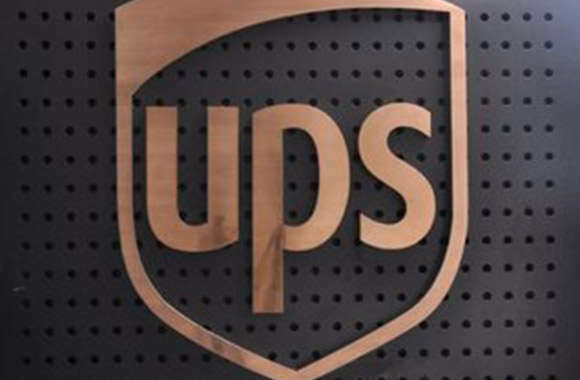 Nearly 100 professional after-sales personnel provide global technical services in 24 hours and 12 languages. 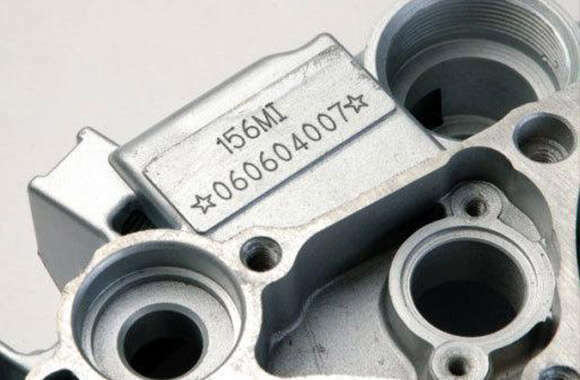 In addition, we also provide professional services such as instructional installation, equipment commissioning and operation, and equipment parts replacement. 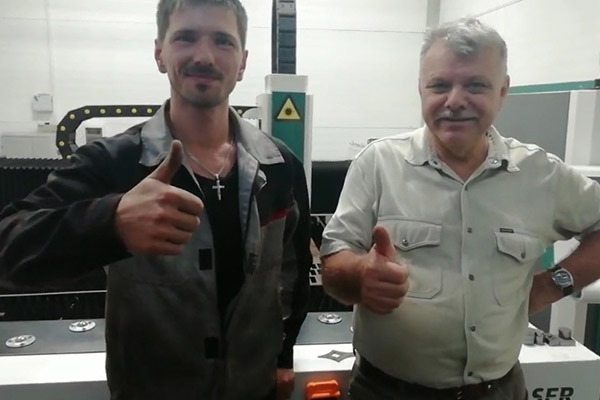 We guarantee the quality of our products and eliminate your worries at the same time. 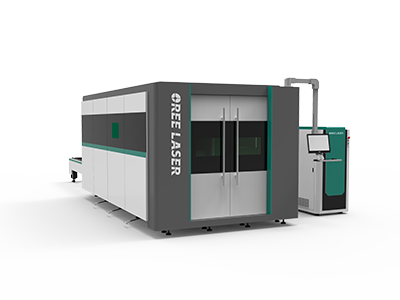 Oreelaser, a high-tech enterprise specializing in research and development, production and sales, has more than 15 years of experience in the laser industry. 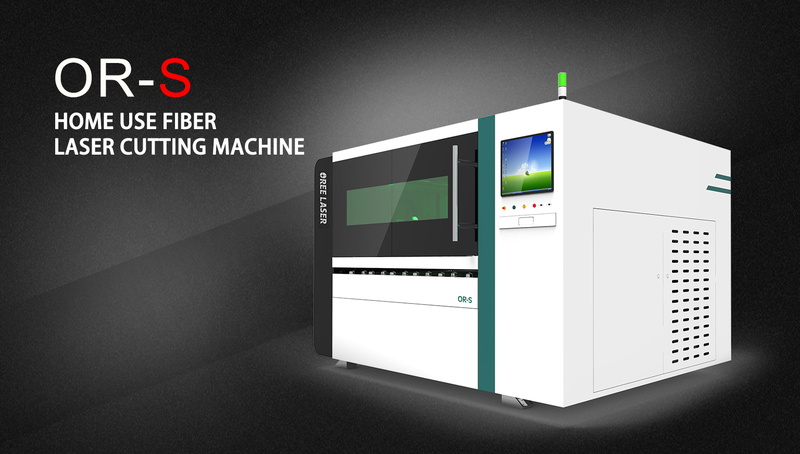 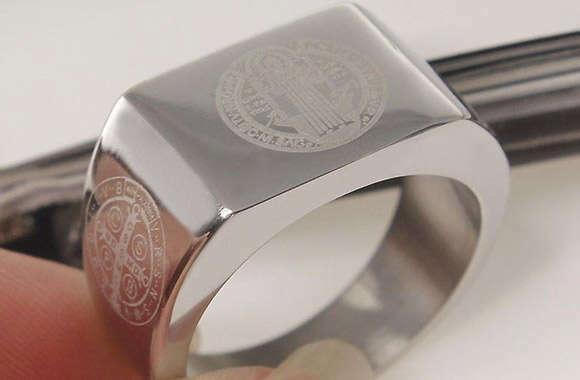 Its products mainly cover fiber laser cutting machine, laser engraving machine, and fiber laser marking machine. 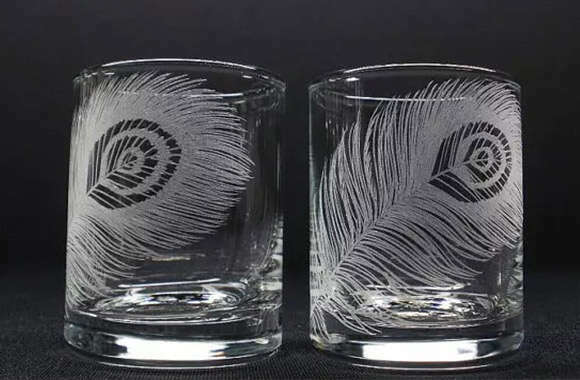 And they are widely used in electronic appliance production, integrated circuit, communications, equipment, computer, auto parts, glass and optical units, construction, medical, jewelry, packing, raw material, crafts processing, fashion and illuminates area. 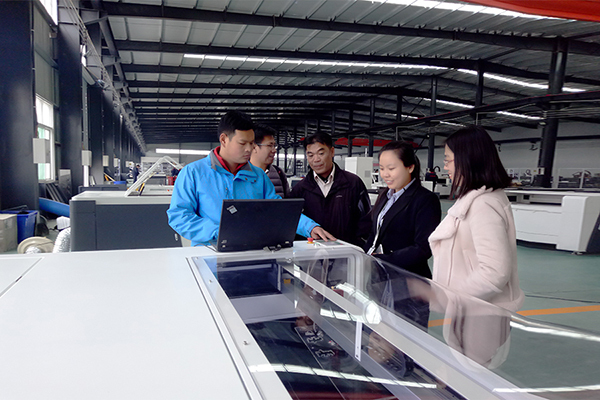 Our factory covers an area of 42,000 square meters, and contains nearly 1,000 employees, which maximally shorten product cycle time and guarantee the delivery of products. 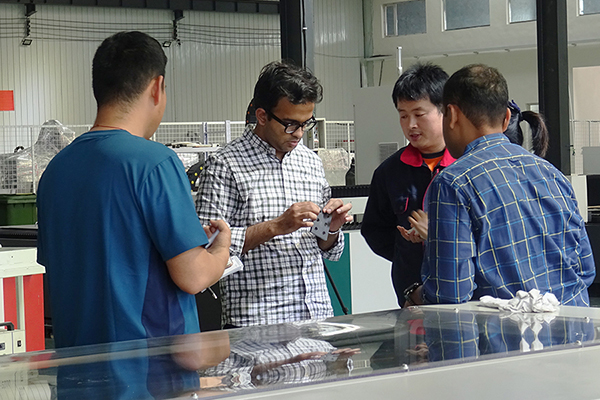 All the machines have passed ISO9001, CE and FDA certificates. 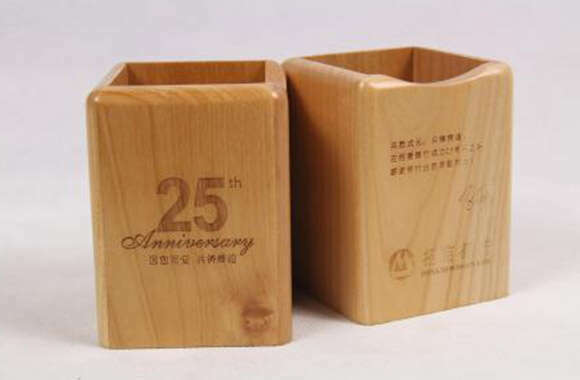 And our products are exported to more than 80 countries and regions around Asia, Europe, Africa and Oceania. 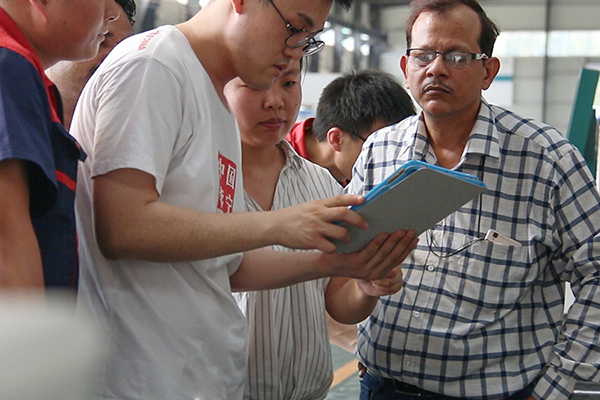 In addition, we have more than 100 professional after-sales personnel, providing 24-hour online and offline technical services in 12 languages. 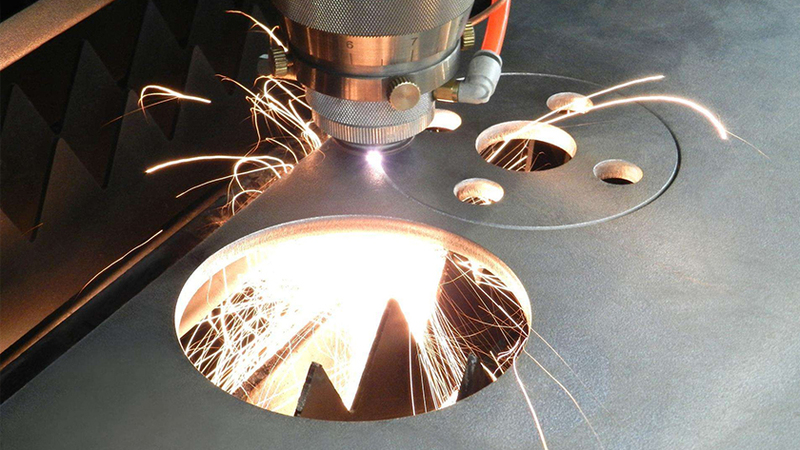 We are committed to helping customers improve their economic efficiency and providing comprehensive laser application solutions for users around the world. 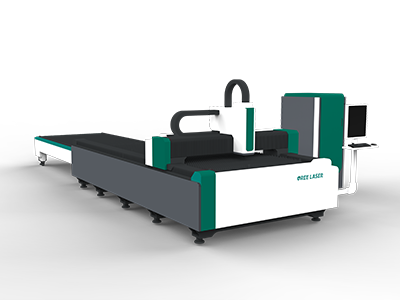 Oree Laser provides you with a world-class laser system to greatly increase your profits. 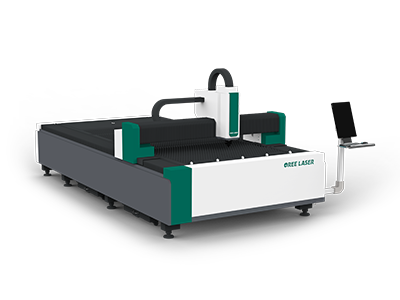 Oree Laser's specialized laser processing solutions can not only help you improve production efficiency, but also expand your laser processing business to create the maximum value for you. 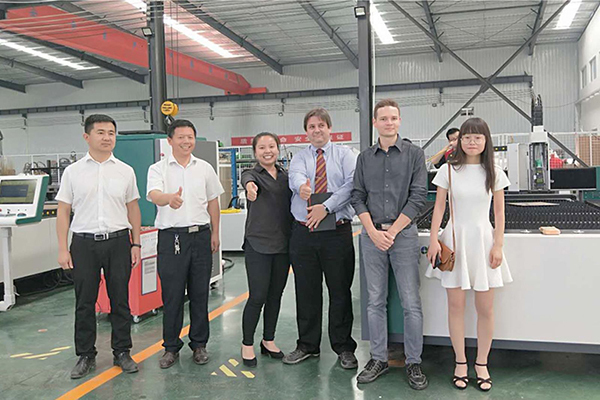 Oree Laser has direct subsidiaries and branches in 16 countries, more than 50 laser equipment showrooms and more than 80 distribution partners worldwide. 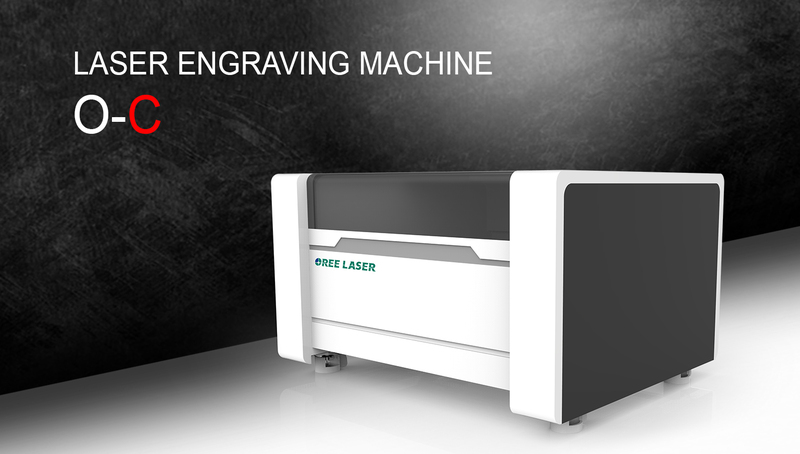 You can easily enjoy the localized laser technology consultation and the services from Oree Laser international service network. 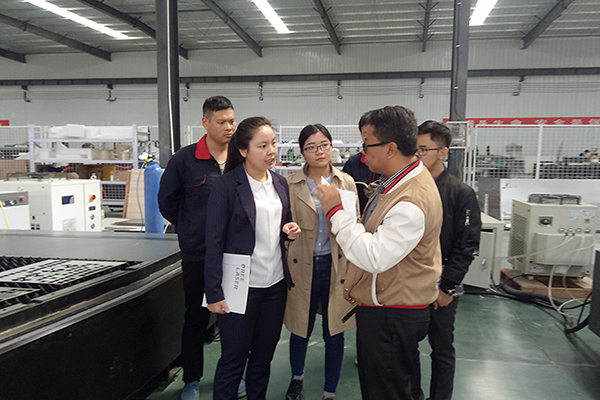 Since its establishment, oree Laser has been adhering to the concept of innovation, winning the pioneer position in the field of laser intelligent equipment. 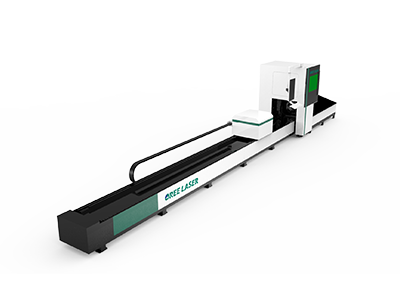 With the most cutting-edge technology, using responsibility and duty to support the weight of the national intelligent manufacture, Oree Laser shows the laser industry with innovation and transcendence all over the world.